COLUMBUS, Ind. (April 14, 2017) – Toyota Material Handling, U.S.A., Inc. (TMHU) recently announced the 2016 winners of its prestigious President’s Award. 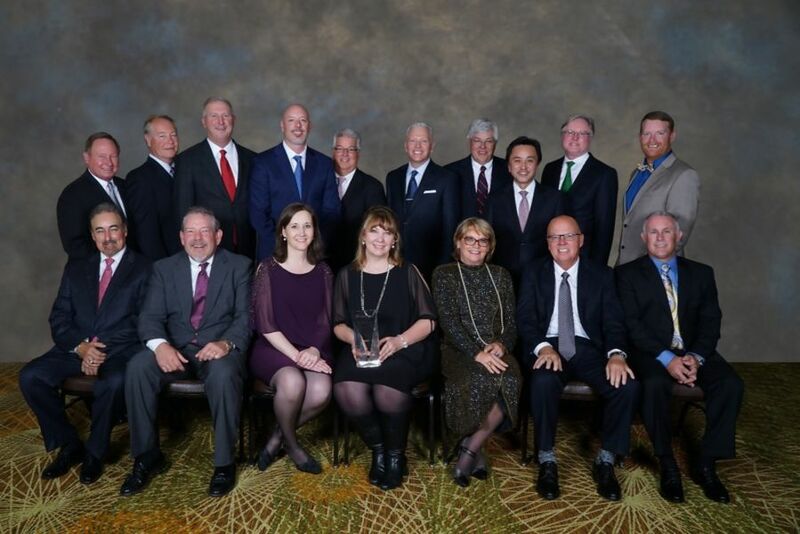 The award honors Toyota forklift dealers who excel in parts, service and equipment sales, customer satisfaction, and overall dealership operations. The 15 winners were announced at Toyota’s Annual Forklift Dealer Meeting last month. The group will celebrate together on a Toyota-sponsored trip to South Africa in May.